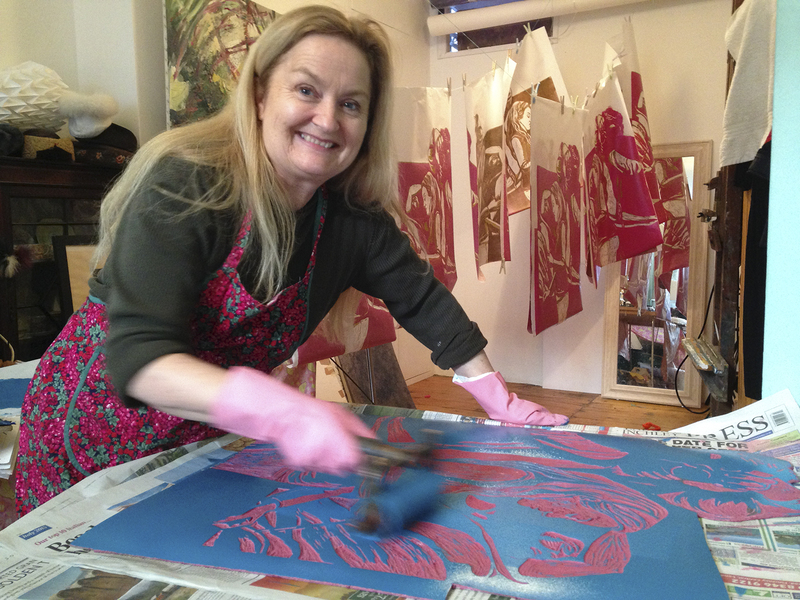 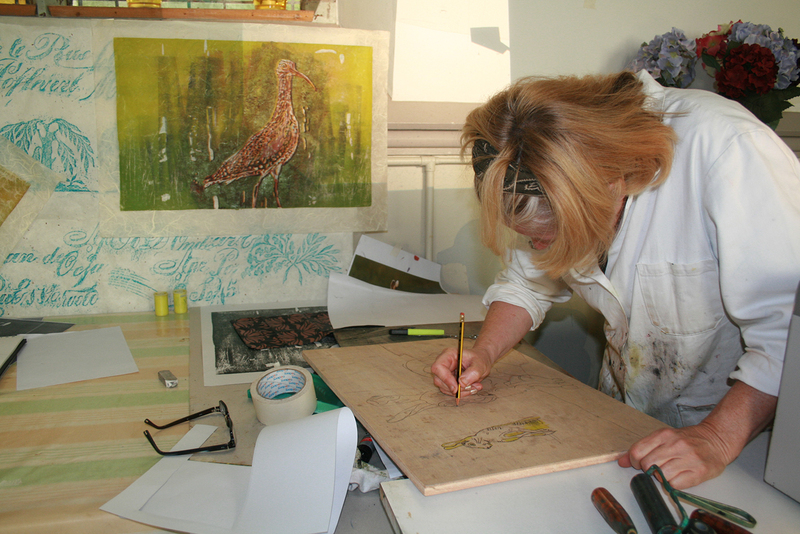 Master printmaker Denise Wyllie, and Clare O Hagan have a passion for printmaking and work extensively with this medium. 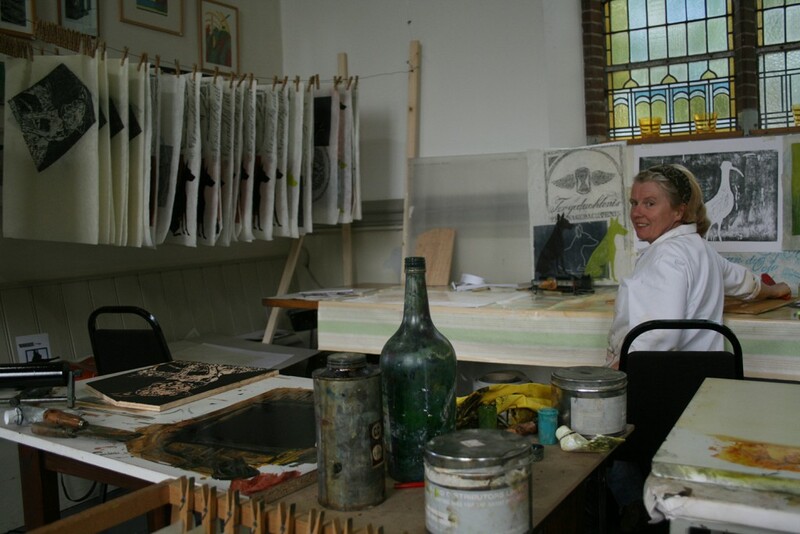 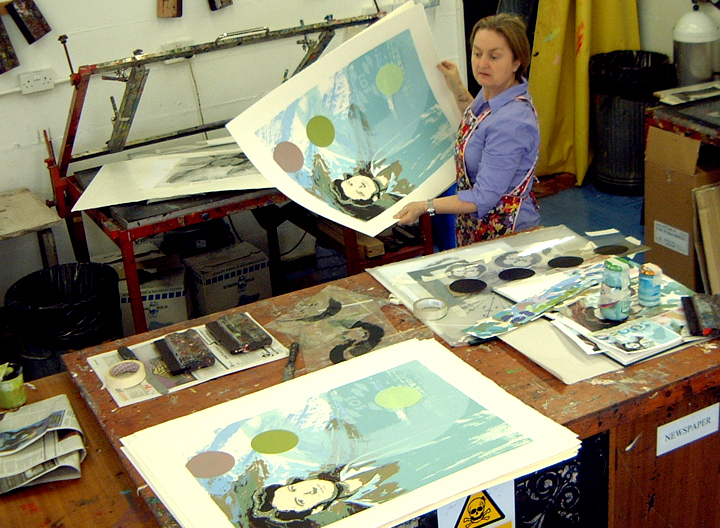 Processes include relief; wood and lino, screenprint, lithography and aquatint. 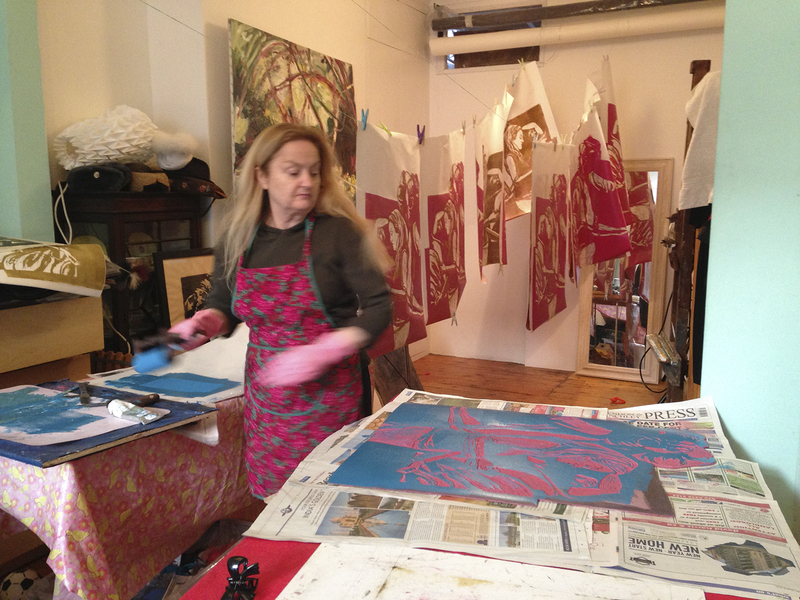 Their prints vary in size from small to very large. 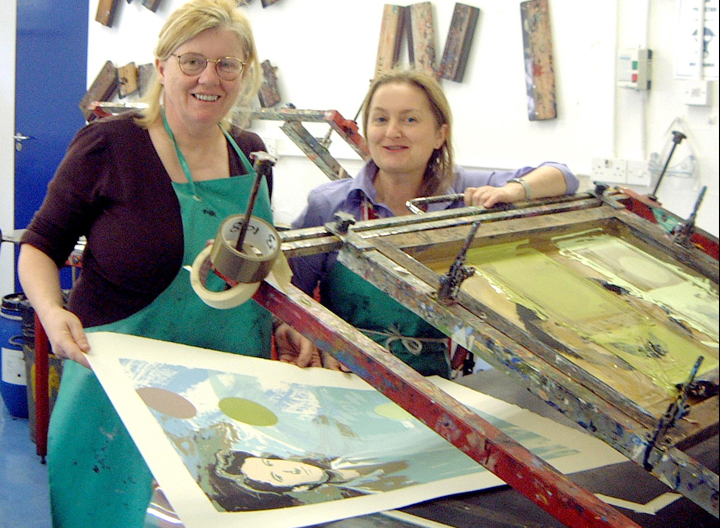 You can read more about their printmaking in their biographical information.